Sorry we’re still fine tuning this content. Check back soon! Do you have an idea of what could go here? Please share it with us! 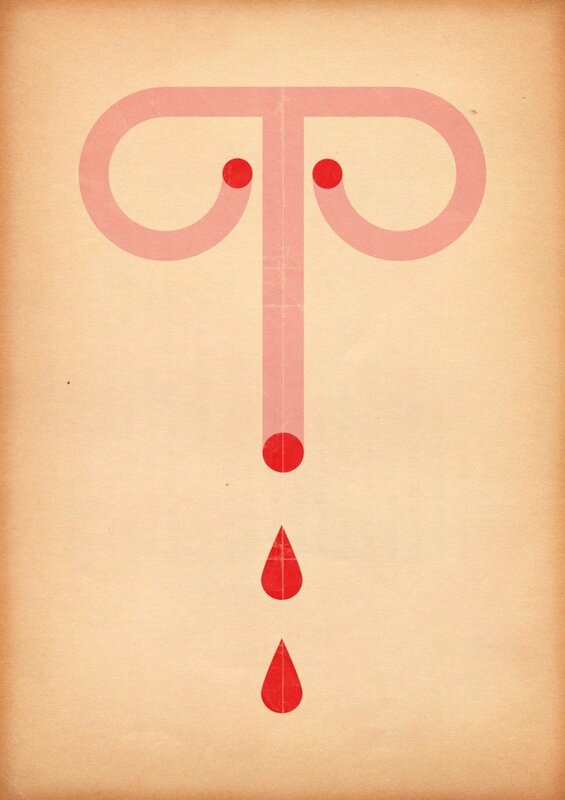 In the mean time, please enjoy this great menstrual art…. Would you like your art to be featured or have a piece you’d like to see on our site?